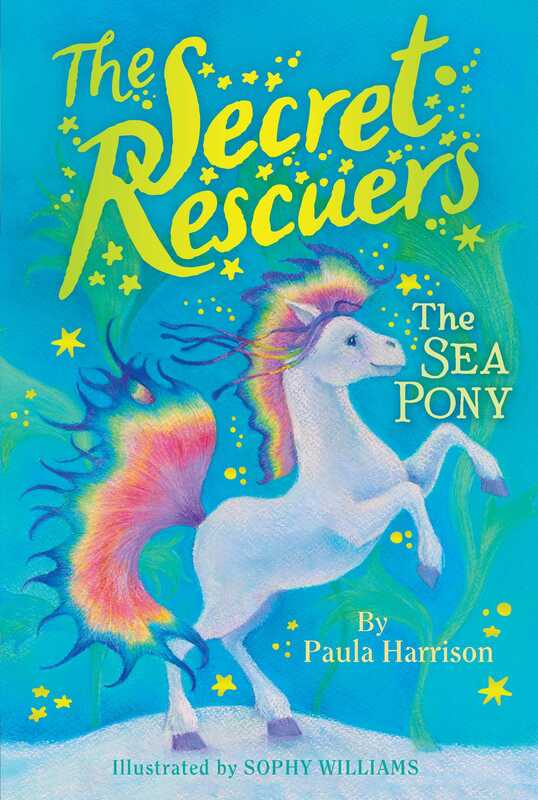 Grace works to save her beloved sea ponies from the evil Lady Cavendish in this sixth book in the adorable Secret Rescuers series. Grace loves the beautiful sea ponies that live in the warm, clear waters around her village. So when she finds out that cruel Lady Cavendish is sailing out to catch the ponies, Grace needs her new friends, Maya and Sophy, to help her save them. But will their rescue plan work? And will Grace ever be able to talk to her favorite sea pony?